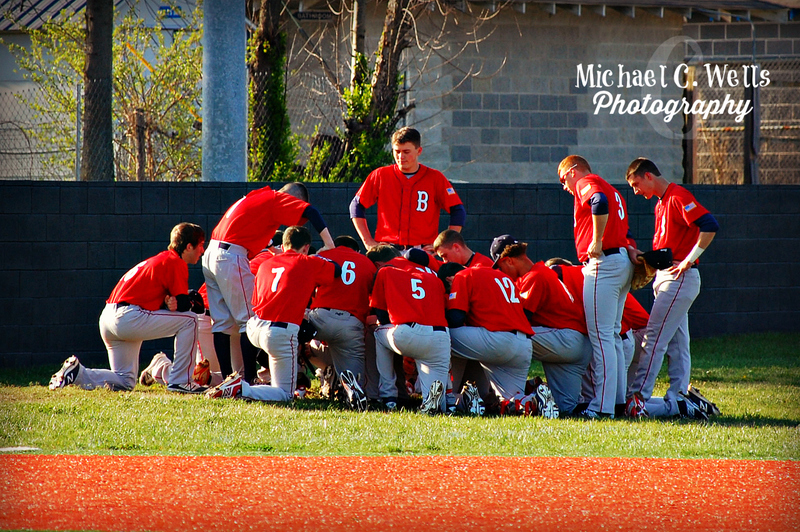 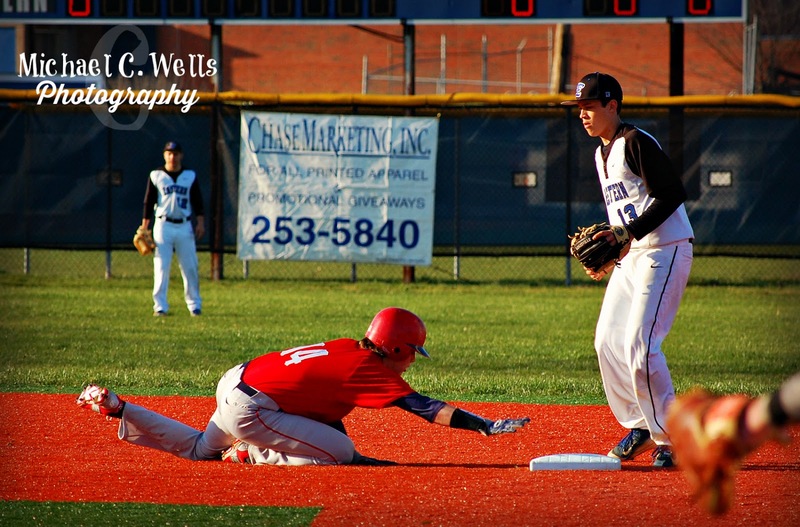 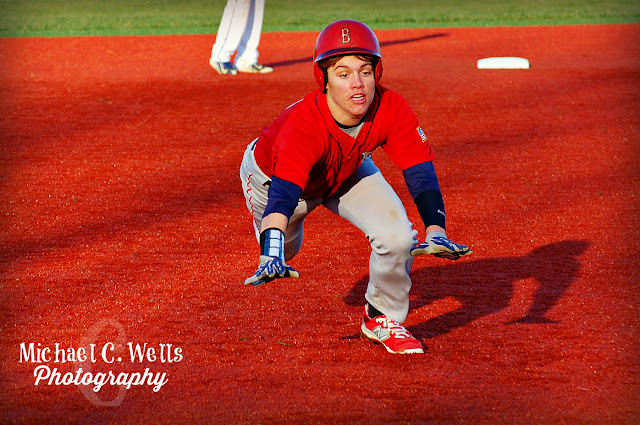 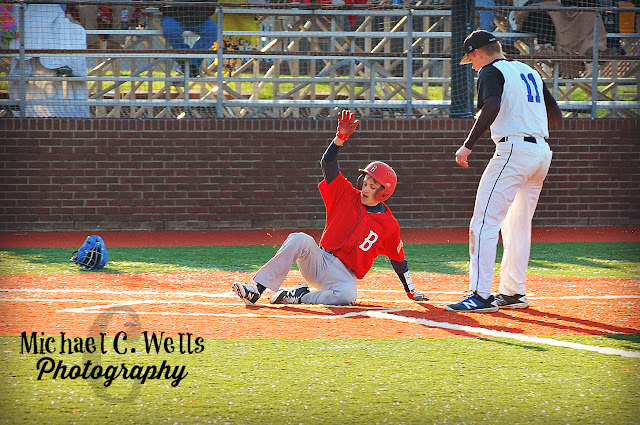 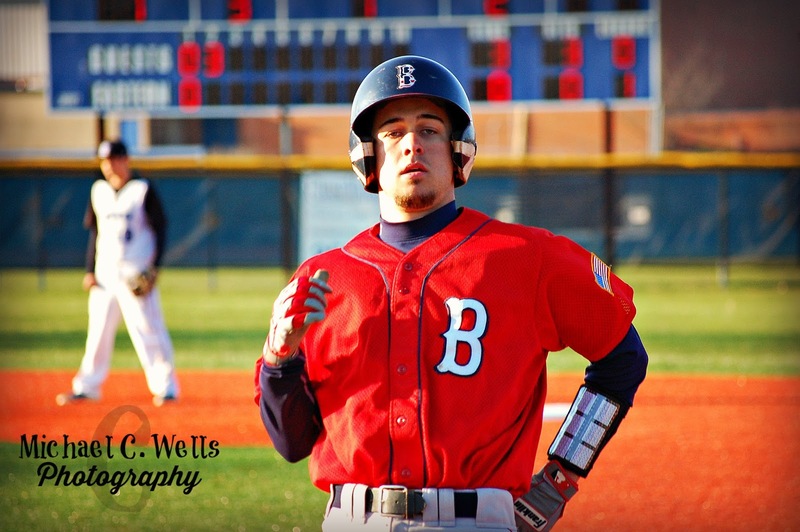 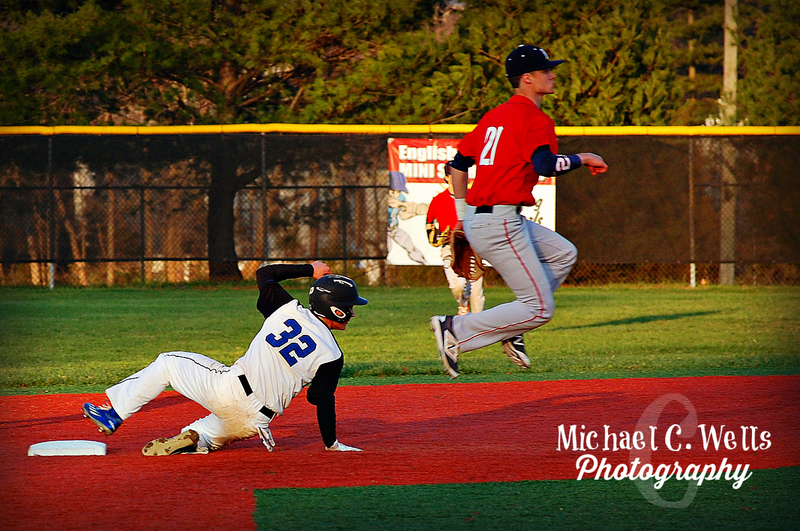 Baseball comes naturally to the young men of Eastern High School in Louisville, Kentucky. 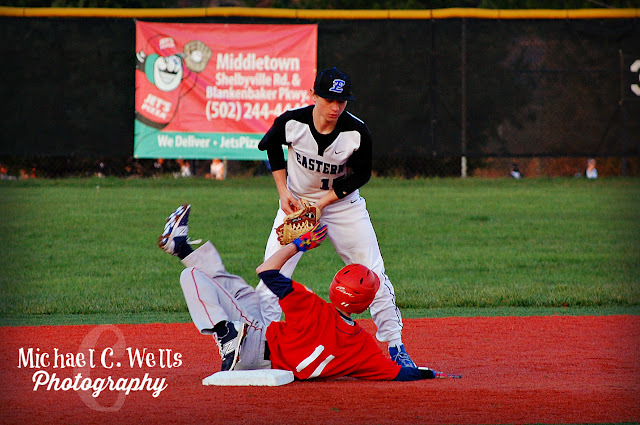 For a team that has gone 209-60 in the past 7 seasons, the Eagles are known for their numerous District 28 Championships. However, victory was not meant to be vs Butler Traditional on March 25th, 2016. 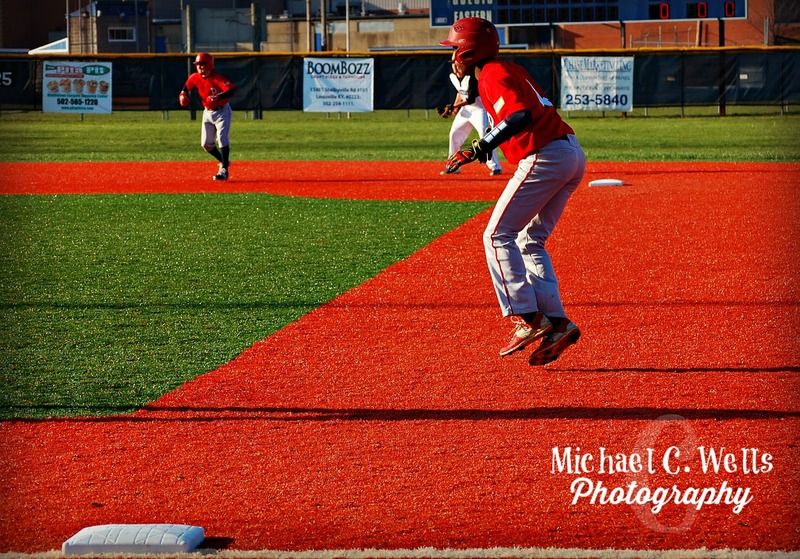 After starting the season 3-0, the Eagles entered the game 3-3 vs the Bears, and exited the game 3-4, as the Bears dominated from the very beginning, improving their record to 2-0 by the score of 12-3.